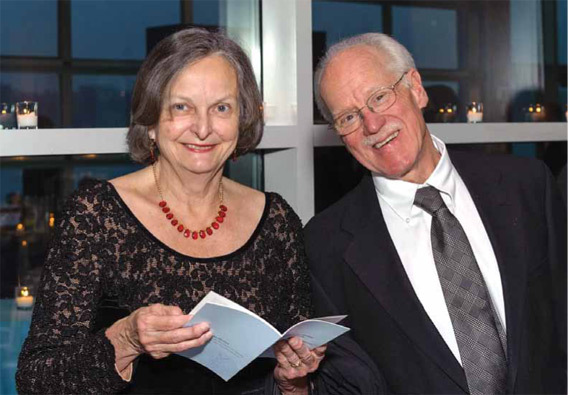 Longtime Hesperian board member, advocate, and public health hero Davida Coady took her last breath on May 3rd. 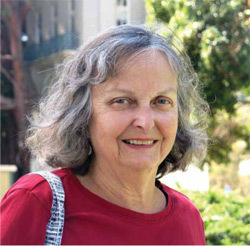 On Hesperian’s board for 27 years, Davida actively built connections with social justice movements, myriad grassroots health organizations in Guatemala, El Salvador, Honduras, Haiti, Bangladesh, India, Uganda, Ethiopia, and the Philippines, as well as with high-level staff at the World Health Organization, UNICEF and the UNDP. In 1993 she rescued Hesperian and led its rebuilding in the ensuing years. Among her many contributions she inspired Hesperian to expand its work into creating accessible, encouraging, and practical information on women’s health. 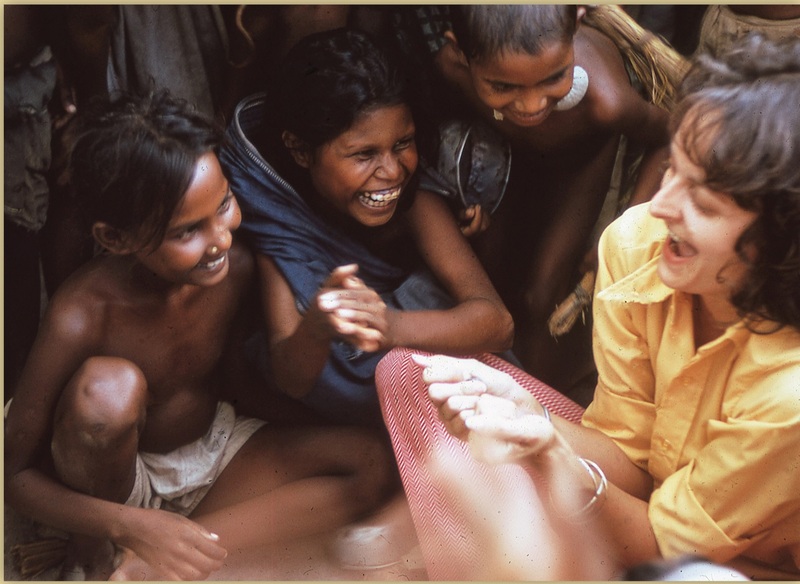 Davida led an astounding life, pursuing health and justice on every continent, providing direct service to refugees and people in struggle, and achieved more in one lifetime than seems humanly possible. Her life is beautifully memorialized in this obituary in the New York Times. Trained as a pediatrician at Columbia University when that medical school limited women to 10% of the class, Davida’s life in public health spanned several generations. She worked on internationally coordinated campaigns, such as the eradication of smallpox and the establishment of nutritional guidelines in humanitarian emergencies, as well as the daily emergencies of poverty. In California, she helped establish the network of United Farm Worker clinics, the Venice Family Clinic — the largest free clinic in the USA, and was Medical Director for the Berkeley Free Clinic until her diagnosis of cancer. While working at Children’s Hospital in Oakland, Davida realized that many of the problems she saw in children were caused by the drug and alcohol dependency of their parents. She began focusing on providing recovery services and housing for people in poverty, most of whom lacked access to any health services at all. Image taken from the cover of The Greatest Good. In her final months, Davida finished her memoir The Greatest Good, now available from Hesperian, that details her life in the service of health justice, achieving “the greatest good for the greatest number of people”. Davida Coady also founded the San Carlos Foundation and Options Recovery Services, a drug and alcohol recovery program open to everyone, regardless of ability to pay. Davida acted globally, locally, and personally to touch so many lives. Remember her work by carrying it on. To make a memorial donation to Hesperian in Davida’s honor, please do so here. An ecumenical memorial service and reception will be held on June 7, 2018 at 11 am at the Northbrae Community Church, 941 The Alameda, Berkeley, California.